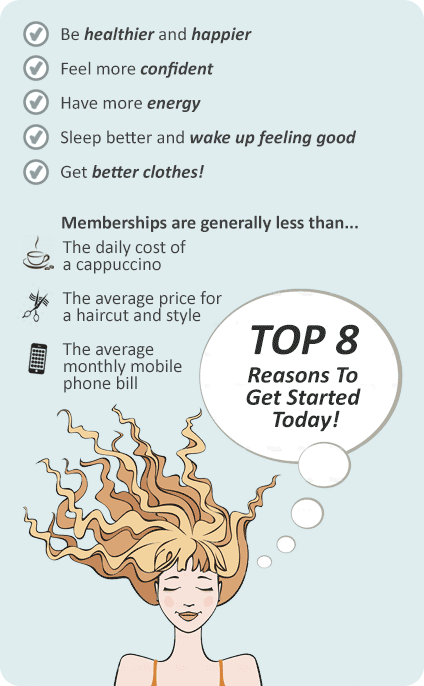 Why Ontic Health & Fitness Springwood? 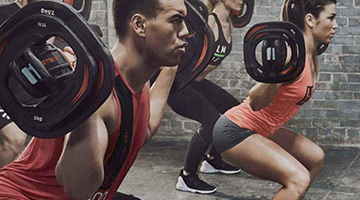 At Ontic Fitness Springwood you can change your life, fitness and mental attitude. If you are looking to improve your sports performance, lose weight, be fitter, feel better about yourself, be healthier or need help with rehabilitation our Springwood gym is where it’s all about you. 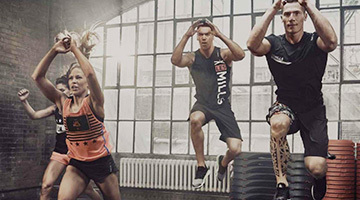 - 35+ group fitness classes including Les Mills, Cycle, Boxing and Zumba! 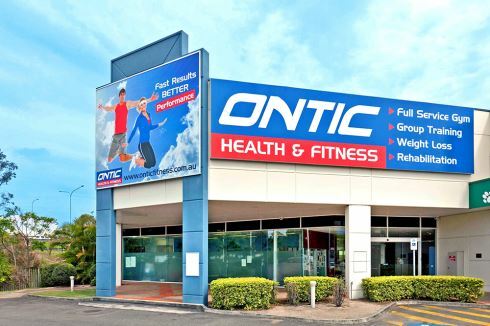 Come and see our Springwood gym for yourself at Ontic Health & Fitness - where it's all about you. Ontic Health & Fitness Springwood gym is located in the Springwood Homemaker Centre. If you are looking to improve your sports performance, lose weight, be fitter, feel better about yourself, be healthier or need help with rehabilitation our Springwood gym is where it’s all about you. Our Fitness services include, Cosmic spin cycle, Cardio Theatre Exercise Entertainment, HUGE state of the art Springwood gym, a wide selection of group fitness classes including Springwood Zumba, Les Mills, Boxing, Tabata and more, Springwood personal training and so much more. See below and take a visual tour through the fantastic Springwood gym facilities. Ontic Health & Fitness and Springwood, where it's all about you. Come and see for yourself. Welcome the spacious Ontic Health & Fitness Springwood gym. A relaxing open plan Springwood gym floor space. Our Springwood gym features a full range of easy to use machines from Hammer Strength. An extensive range of dumbbell and barbell equipment in Springwood. Our signature cardio theatre setup at Ontic Health & Fitness Springwood gym. The cardio area includes a full range of entertainment features. Our Springwood gym team can support your cardio and weight-loss goals. 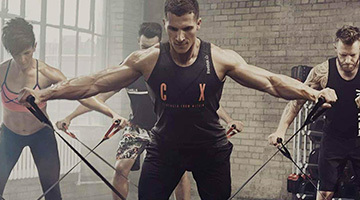 Multiple cardio machines means you wait less and train more. Accelerate your results with Springwood personal training. Guided training sessions with our gym team. Fully equipped free-weights area for strength training. Our Springwood gym offers many gym floor programs with qualified staff. State of the art equipment from Technogym in our Springwood gym. Ontic Health & Fitness Springwood includes our signature Cosmic spin cycle classes. Enjoy our range of Springwood Yoga and Pilates classes. Convenient Playzone Child Minding at Ontic Health & Fitness Springwood. The Ontic Health & Fitness Springwood gym offers members the best fitness experience at great value for money, something members love. At our Springwood gym we have no joining fees and flexible memberships with no lock in contracts. All Springwood gym memberships include initial consultation, group training classes & full use of the general gym area.